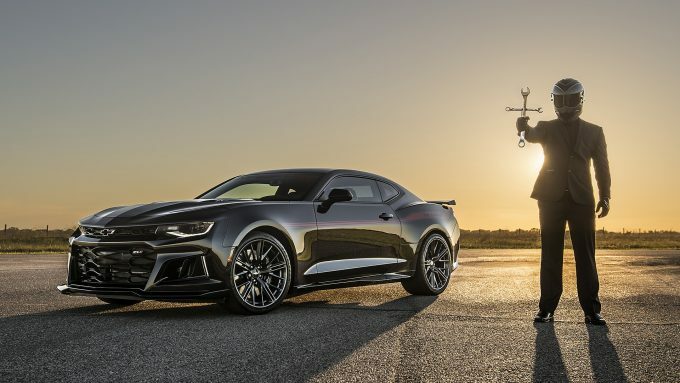 Knowing that the Dodge Demon is set to debut at the New York Auto Show next week, Hennessey is looking to turn heads with his latest offering, the Exorcist Camaro. I was fortunate enough to photograph the car for Hennessey before its debut at the Houston Auto Show just a couple days later, and essentially every automotive news outlet has reported on the car. You can read the articles and see the photographs in any of the links below.